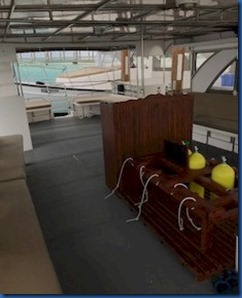 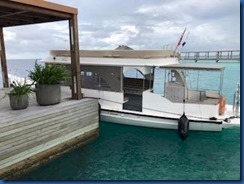 If you want to get to see your sharks with jet speed, then Hurawalhi offers a diving speed boat. Not a typical diving dhoni that chugs along to your dive site, but a proper speed boat that gets you there in half the time. 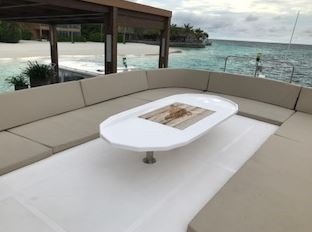 It not only saves time just sitting on the boat when you could be back on the resort sipping pina coladas, but is handy in other ways. The dive masters got reports of a juvenile whale shark in the area and in the boat we were able to do a quick reckie to see if it was still around before proceeding home (no luck).